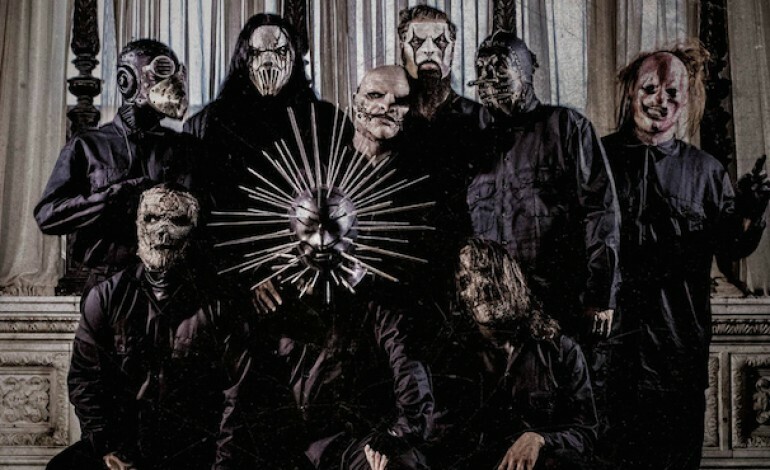 As part of their “Summer’s Last Stand Tour,” Slipknot will be performing at the Concord Pavilion on August 26 with Lamb of God, Bullet for My Valentine, and Motionless in White. Though the East Bay region may seem removed from SF, it is just a hop on the BART away–conveniently worthwhile for the dedicated metal fans out there. Founded in Iowa in 1955, this acclaimed heavy metal band has since undergone some member turnover, as well as suffered from the unfortunate death of bassist Paul Gray in 2010. Nonetheless, they have remained an influential leader in the metal genre and a figure for cult followings of heavy metal since their initiation as a band. After one of their few hiatuses, Slipknot came back in 2013 with the release of their fifth album “.5: The Gray Chapter.” One of Slipknot’s principal members, lyricist and vocalist Corey Taylor, described their most recent album–the first one released after Gray’s death–as a characterization of their grieving process. In an interview for “Rolling Stone,” Taylor notes that “when you’re on the road, you’re so focused on the gig…that we hadn’t really allowed ourselves time for reflection or to engage one another, people dealing with the same pain.” Be sure to catch them in Concord for a blend of samples from their more introspective album, as well as a number of classic hits representative of the brash hatred frequented in their earlier discography.